It is a pleasure to let you know I am honored with both a First Place / Category Winner and two Highly Commended Awards in the international nature photography contest Memorial Maria Luisa, MML 2016 (Spain). Photographers from 81 countries, in all 16,000 images, entered this year´s competition. 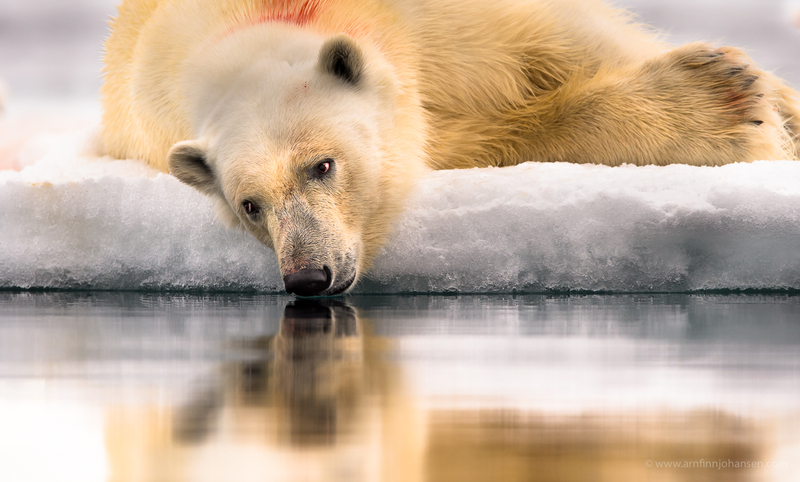 The photograph “Resting Polar Bear” was awarded Category Winner in the Animal World category, the photograph “Lion in the night” was awarded Highly Commended in the Animal World category, and the photograph “Topi in the sunrise” was awarded Highly Commended in the Biodiversity category. The MML 2016 price-giving ceremony will take place in Oviedo in Spain on May 13th, 2017. Resting Polar Bear. Svalbard, Norway. First Place / Category Winner in the Animal World Portrait category in MML 2016. 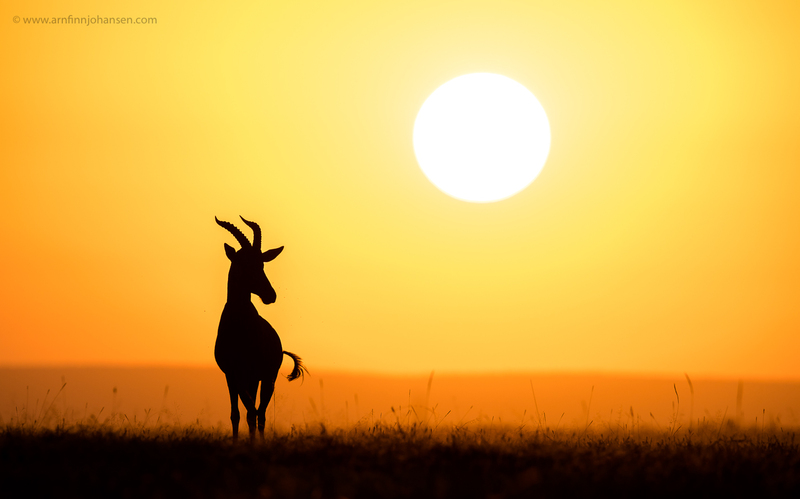 Topi in the sunrise. Masai Mara, Kenya. Highly Commended in the Biodiversity category in MML 2016. Nikon D5, Nikkor 600/4E, 1/1000 sec at f/7.1. ISO 280. 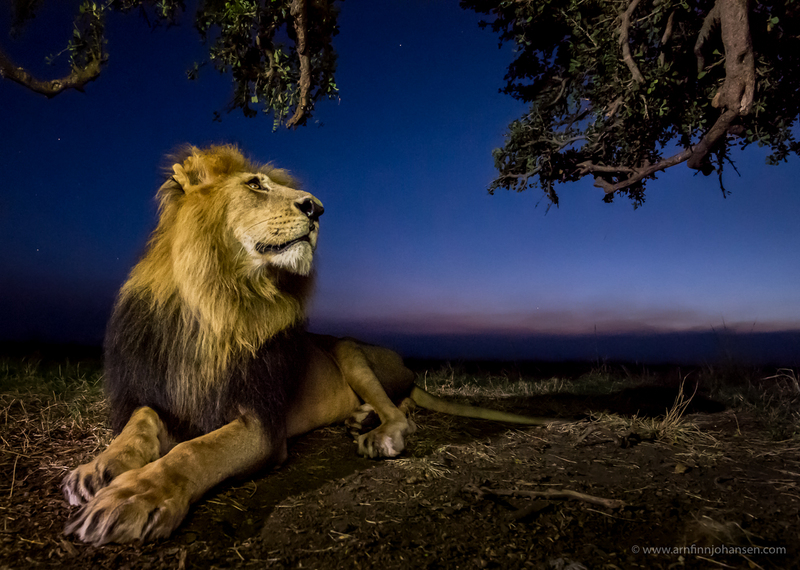 Lion in the night. Masai Mara, Kenya. Highly Commended in the Animal World category in MML 2016.